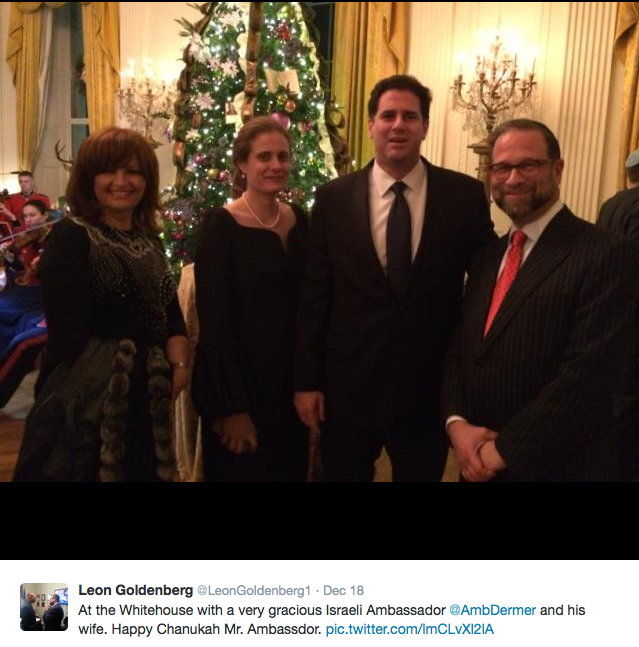 This year family and friends spent one evening of Chanukah celebrating at the White House. Watch a brief video on the inspiration of this year’s Menorah that was especially made to be lit at the White House. The beautiful reception was held in the East Room of the White House. The evening was prepared by Rabbi Shemtov. 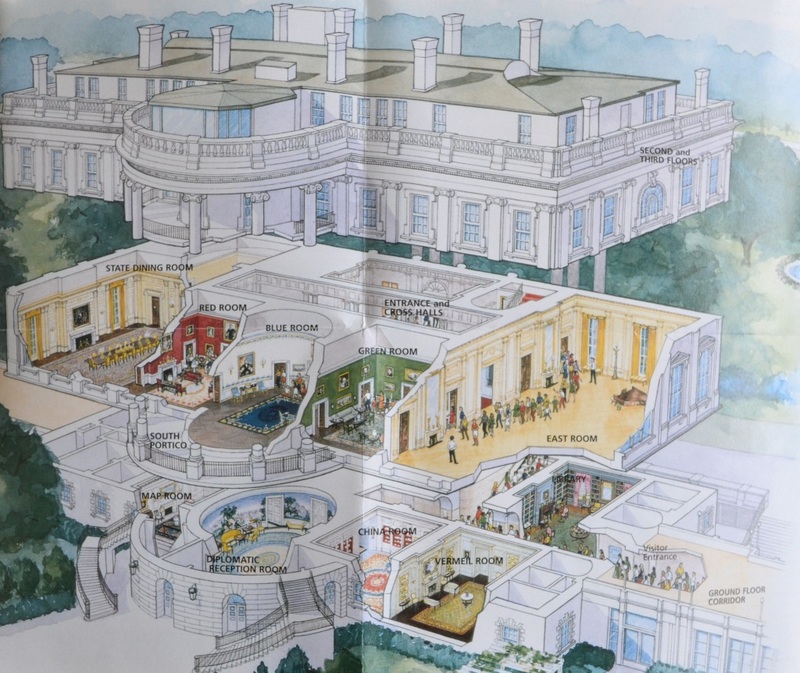 In this drawing you can see the East Room is located at the end of the Cross Halls, near the Green Room. Watch the Full Speech that President Obama gave at the event. Click Here to see further details from the White House on this special night.